[Announcement] SEOPressor Is Welcoming Guest Posts Now! 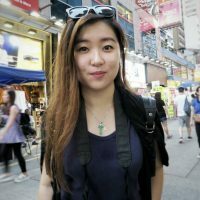 SEOPressor / Blog / [Announcement] SEOPressor Is Welcoming Guest Posts Now! Ever since the launch of SEOPressor in 2012, the plugin has gathered a massive interest among the users. To date, there are more than 200,000 domains that has installed SEOPressor. Over the years, we have worked with our customers passionately and together we discover strategies to make our sites better. 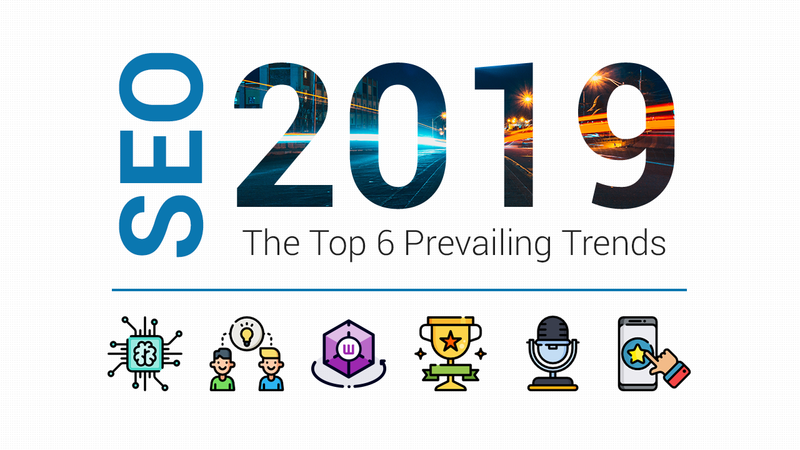 We share our knowledge and findings through our esteemed SEOPressor blog. At times we also share our stories, which many of you love best, through which we share our experience. We believe, learning shouldn’t be lonely. Hence, we are inviting you to share your voice, strategies, findings and experience with us, and with our 100,000 readers. Have 5 minutes to spare? Do read on how you can succeed just by guest posting and how it can be beneficial to you. Starting from 5th of December 2017, we are pleased to tell you that we will start accepting guest posts! We want to feature you as a thought leader in your field. We want to share your knowledge with our readers. We want to expose your strategies, tools or secrets that have helped build your success to our readers, so they can follow and achieve the same. We also hope, through such collaborations, we can improve both our economic prospects and realize synergies that we both have never thought of! They exist! For all the guest blogs that we receive, we will propose changes and edits. We may make them for you, or you can make those edits, so your article can gather the best response from our readers. We have worked for years on this thus, we understand our readers’ appetite. These edits may include structure, tone, content, links, length of article, usage of additional medias. If you are still unsure on this part, be sure to discuss with us! We are in the business of producing contents beyond existing interpretations hence, we look forward to see your thoughts, inference and perception that might not have been popularly discussed, or found. In other words, your unique perspective. Boy, do our readers love these articles and share like mad! To make an article complete, many times, we have to recommend tools, resources or further readings or downloads. You are allowed to do so, and we could also help beef up the substances of the article with our references. However, too much is too much, so let’s put the readers’ interest first. Readers first, always. While we believe this requires no further introduction, we’d still wish to bring it up. All articles and their content has to be copyright free. As we have mentioned, we are here to share YOUR thoughts, YOUR profile is not something we will hide. We believe this should weed away keyboard warriors or people who prefers not to surface. Yes, we want your picture, big and clear. Readers always judge credibility of an article off the author. Bios that include more than one link or sales language will be edited at the sole discretion of SEOPressor’s editors. The single link in the author bio should lead to the author’s blog or website as this is NOT a link building opportunity. It IS however, an opportunity to extend your expertise and thought leadership to a professional audience. Articles must be written in English and well-proofread. Ideally, the post should contain a word range between 1500 to 2500 words. Note that we do not publish content related to religion, politics, or anything that is vulgar, offensive or inappropriate. Submitted contents should also not be self-promotional in any way for an enjoyable reading experience. Kindly remember that basic formatting in the posts should be taken into consideration too; Headline, Keywords, Image where necessary, preferably in Word or Google Doc. Let’s ensure a smooth sailing process in between yeah? We invite all bloggers of SEO background to send us your guest post on complimentary basis. In return, we will assist in editing and making sure your write-up suits our readers appetite, and also help share your articles to all our readers. 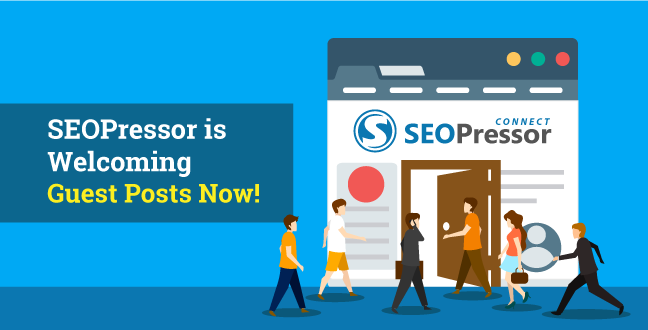 To learn if your post has been published, kindly visit the blog directly, or follow SEOPressor on Twitter and Facebook where all the posts will be shared. If your article meets our editorial standards and aligns with our content strategy, we will respond to let you know that your article will be published. To submit the guest posts, please email us at guestpost@seopressor.com. The entire process may take up to 1 week. Lastly, once everything is ready and set, we would appreciate your effort to share the blog post to your readers! All these are a part of building a better and stronger reading experience for all our readers. By continuing to use us, or by submitting content for publication on SEOPressor, you hereby agree to abide, and that you are bound, by these Terms and Conditions. Thanks for choosing to guest post with us, we are absolutely looking forward to read the fantastic posts you’ve written! Submit a guest post today!